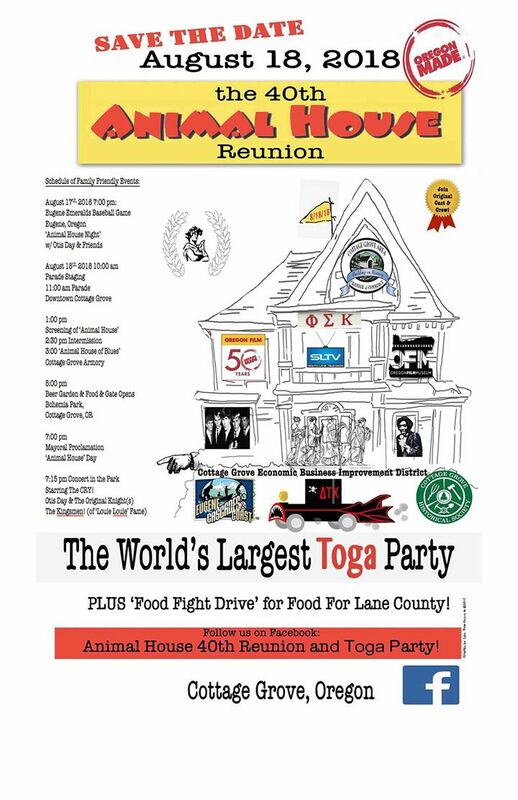 Anyone ready for the world’s largest toga party? …. … featuring the band that put LOUIE on the map for millions of people? We may have just the thing for you….